It is true that the functioning of aircon is pretty much simple and anyone can use it as long as he or she knows how to operate it. 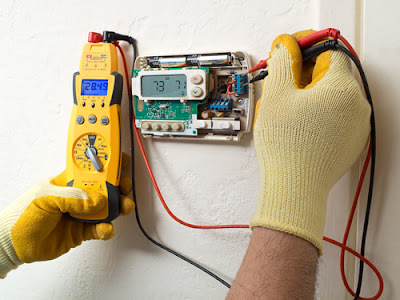 However, you need to understand that if you want to get the best output from your aircon unit, then you need to pay minute attention on the aircon servicing as well. But many people make a lot of mistakes while at the time of aircon servicing and they get negative result with it. If we talk about the 5 Worst Mistakes People Make In Aircon Servicing, then I am sharing that below with you for your information. Aircon Servicing while using it. In case you do not wish to face any kind of problem in your aircon unit, then it is necessary that you make a routine schedule for the aircon servicing and you follow that schedule without any delay. That means if you decide to have someone for the servicing of your aircon in every 2 month, then make sure you never delay the time in any condition to avoid the complications or troubles in your aircon unit. Hiring a professional for your aircon servicing is one of the most important things that you need to remember, but many people just ignore this basic thing as well and they get a lot of problems in their aircon units. You have to understand that if you will hire a non professional person your aircon servicing, then you won’t be able to get the desired output from it. Also, this non professional person might not know everything about the aircon unit and you might end up having some new complications in your device. So, if you wish to get rid of your current problem and you have no intention to face any other problem in your aircon unit, then it is strongly recommended that you hire only a reputable and professional for the aircon servicing. Not checking the leakage of coolant from your aircon unit is one of the worst mistakes that anyone can do while doing aircon servicing. You might not know this simple fact that if you will have 10% less coolant in your aircon unit, then it will reduce its working capability by 20%. That means it will need to work harder to keep the room cool and that will consume more electricity to keep the same area cool. Also, this will put more load on your aircon unit and it will have more complications in frequent manner. So, you can understand that if you will ignore the leaking of coolant from your aircon unit and if it is leaking then you can have so many complications in your aircon working. I am sure you do not have any intention to face these complications and that’s why I suggest you to check the coolant condition while doing aircon servicing. 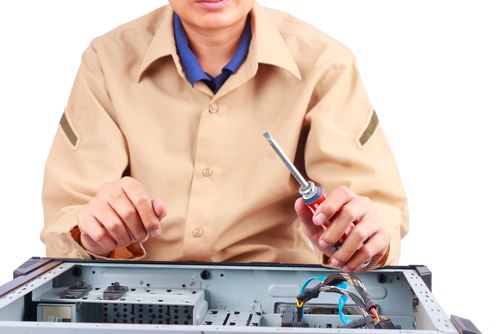 If you will procrastinate the repairing work of your aircon unit, then it will be a very big mistake by you. You need to understand this simple and basic thing that even a minor mistake in your aircon unit can lead it to some bigger problems. That means eventually this small problem will give some bigger trouble to you and it can cost a lot of money to you for the repairing of your aircon unit. So, if you do not wish to have any complications in your aircon unit caused by some small mistake, then it is suggested that you avoid the procrastination of aircon servicing. 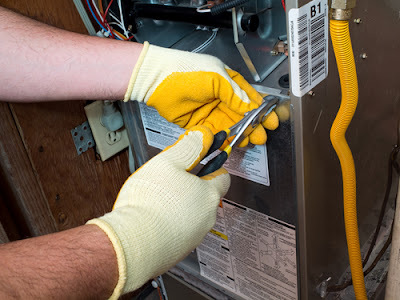 If you will not procrastinate the servicing of your aircon unit, then you will get the desired result with it almost not time and you will be able to have the best and most amazing result in easy and highly effective manner. Also, you will be able to get the solution with less spending of money as well. Air filter might be a cheap thing in your aircon, but it is one of the most essential things that help your aircon unit to perform well all the time. If you will avoid the replacing of air filter in aircon servicing, then it will create so many complications in your aircon unit and you will not be able to have a clean and cool air in proper manner. Also, due to a dirty air filter your aircon will need to work harder to keep the air fresh and cool and that will automatically increase your electricity bill. Other than this, it will keep your aircon unit vulnerable to so many complications as well that can cause a lot of damage in your aircon unit. So, if you do not wish to have these problems in your aircon unit, then it is strongly recommended that at the time of aircon servicing you change the air filter as well with a new one. And if you think that the filter of your aircon unit is not dirty than also make a simple rule of changing it at the time of aircon servicing. And if you will avoid these common aircon servicing mistakes, then it is an assurance that you will not face any kind of complication or trouble in your aircon unit. Also, these precautions will help you get the best output from your aircon unit that too without investing a lot of money in its servicing part. Other than this, the electricity bill of your house will also remain under the limit as proper aircon servicing will make sure you do not get extra bill because of its operation.